on driver's education from DriversEd.com, the online leader in driver's education. 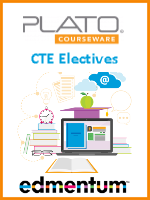 Course results are accepted in all states that accept online courses. 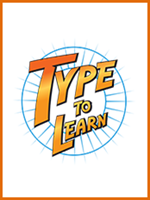 on Type to Learn from Sunburst, the #1 typing software in schools today. Our friends in the school system tell us "kids just love it!" 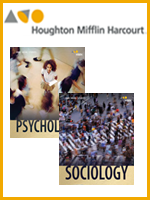 on Holt McDougal Electives Sociology and Psychology by HMH Homeschool. 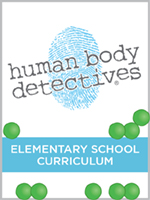 For Grades 9-12.
on the award-winning Human Body Detectives Elementary health curriculum for grades 3-5.
on Typing Pal Online for UP TO FIVE STUDENTS. That's as little as $7.59 per student user! 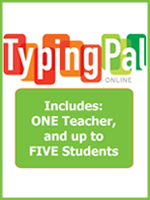 One-year school subscription includes access for ONE teacher and up to FIVE students. Designed for K-Adult. 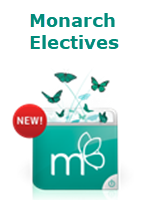 on Monarch Electives - Career Planning, Microsoft Office, and much more. 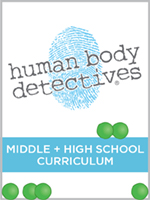 For grades 6-12.
on the award-winning Human Body Detectives Middle School and High School health curriculum for grades 6-12.
on Focus on Health & Life Skills Online Streaming for ONLY $39.95! 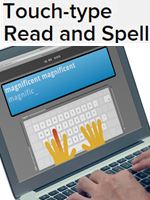 Your students will see their lessons come alive! 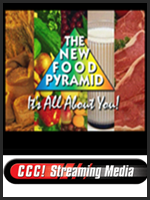 Choose the 'CCC! Streaming Bundle' for maximum savings -- 7 Packs for ONLY $99.95!